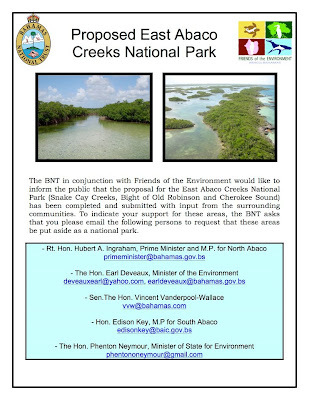 Show your support for the Proposed East Abaco Creeks National Park. 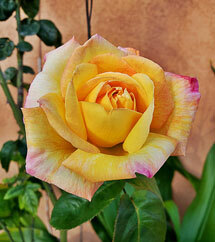 This park would incorporate and protect the Snake Cay Creeks, Bight of Old Robinson and Cherokee Sound. 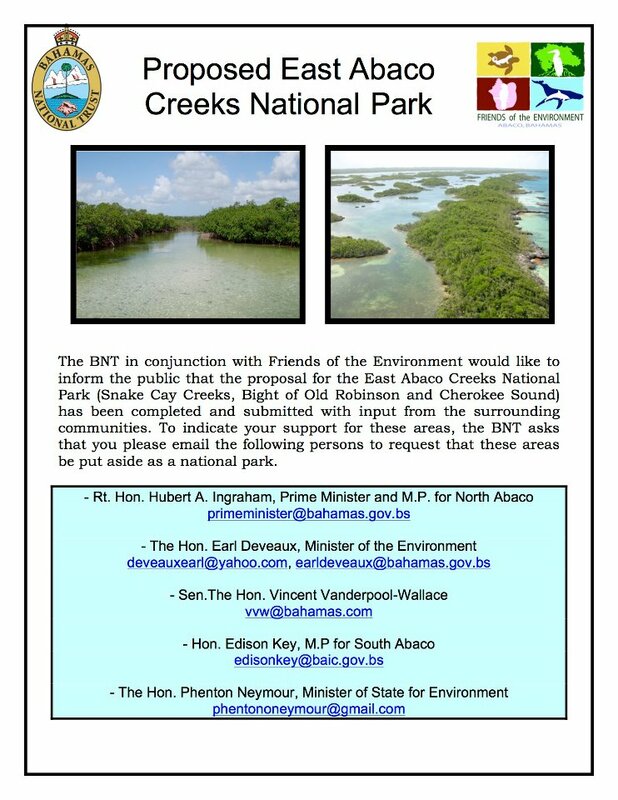 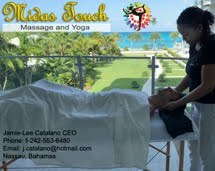 Please contact the people listed in the attached flyer and let them know that you support the creation of this national park on Abaco.